Nature is an important part of places that are livable and enhances the quality of life in cities and towns. 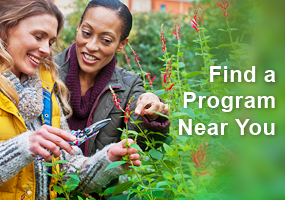 Studies have shown that gardens, parks, natural areas, and trees can boost learning, increase personal productivity, lead to social interactions, and aid in recovery from stress and anxiety, as well as improve air quality and provide economic benefits (see http://depts.washington.edu/hhwb/). MG volunteer activity has expanded into directly engaging in the community through partnerships with schools, municipalities, and nonprofit organizations. While many of these projects and partnerships provide educational opportunities to participants, we now recognize these projects also have a larger impact contributing to the sense of place to the community, increasing the value of property by helping convert brown space to green, improving the social vibrancy of a neighborhood, and attracting tourists and dollars to communities. 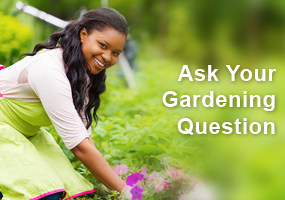 MGVs maintain flower gardens or landscaping in on-going beautification projects in communities throughout the state. These projects not only enhance the visual aesthetics and add value to the landscapes of a community, but are a chance to educate the public. 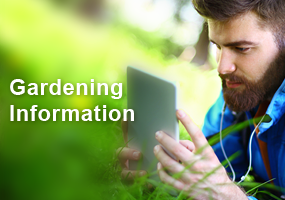 These plantings, designed for public viewing, emphasize proper plant care and cultivar selection, offer examples of plants with the best characteristics for that environment and are an opportunity to provide accurate information on specific plants or techniques. Frequently these projects include planting and maintenance of gardens at fairground, county offices or other government buildings. MGVs also assist local organizations or institutions in planning or implementing their landscaping projects. The demonstration garden at the Racine County Visitors Center in Sturtevant created by Racine County MGVs not only beckons visitors through its colorful pathways but offers a unique relaxation retreat for weary travellers. The site became a Monarch Waystation and was awarded a beautification award by Discover Racine for its butterfly garden. Clark County MGVs maintain flower gardens at the Neillsville Library, Clark County Fairgrounds, Clark County Courthouse, and Clark County Humane Society to create pleasant and emotionally satisfying islands for residents and visitors to enjoy. The Memorial Gardens on St. Feriole Island, developed and maintained by Crawford County MGVs, has become a destination attraction and wedding venue in Prairie du Chien. MGVs in Ozaukee County maintain planting beds around the Kuehfuss House, built in 1849, located in the heart of Cedarburg’s National Historic Downtown District; planted herb and rose gardens and maintain other flower beds and shrubs at Pioneer Village near Saukville; redesigned, replanted and maintained the Port Washington Triangle Garden in a highly visible site near the downtown shops, restaurants and marina; and planted period beds at Tendick Nature Park. Wood County MGVs planted Bubble Gum (pink) petunias in the Soo Line Lot Project garden to support Breast Cancer Awareness this year and also developed plantings of trees, shrubs, and native plants surrounding the new bear pen Wildwood Zoo in Marshfield. The two Kodiak bear cubs are a big draw for this garden site. In Lafayette County, MGVs planted a colorful flower garden at the Lafayette County Manor for the residents to enjoy. This year they also transformed an area by the Gratiot Village offices and Library, which had been neglected since the closing of a school, into an attractive space for the 230 residents and visitors, especially those biking through the town on the Cheese Country Trail. Oneida County MGVs partnering with the City of Rhinelander to present “Yard of the Month” awards to residential and commercial properties for the past seven years. Ashland County MGVs planted over 20 boulevard gardens along Ellis Ave with perennials this year, added more native shrubs and plants at Pearson Plaza near City Hall overlooking Lake Superior, and put in over 1,000 daffodil bulbs at these and other locations to make their community more attractive for residents and tourists from downtown and along US Highway 2. Shawano County MGVs assisted the city of Shawano in renovating the plantings at Huckleberry Harbor, the city’s primary boat landing on the Wolf River channel to Shawano Lake which is used by several thousand people during the summer months. In Kewaunee County, MGVs help beautify Dana Farm, an historic site which is the former home of Ransom Moore, the founder of 4-H in Wisconsin and the University of Wisconsin Agronomy Department, as well as maintaining garden areas in the cities of Algoma and Kewaunee. 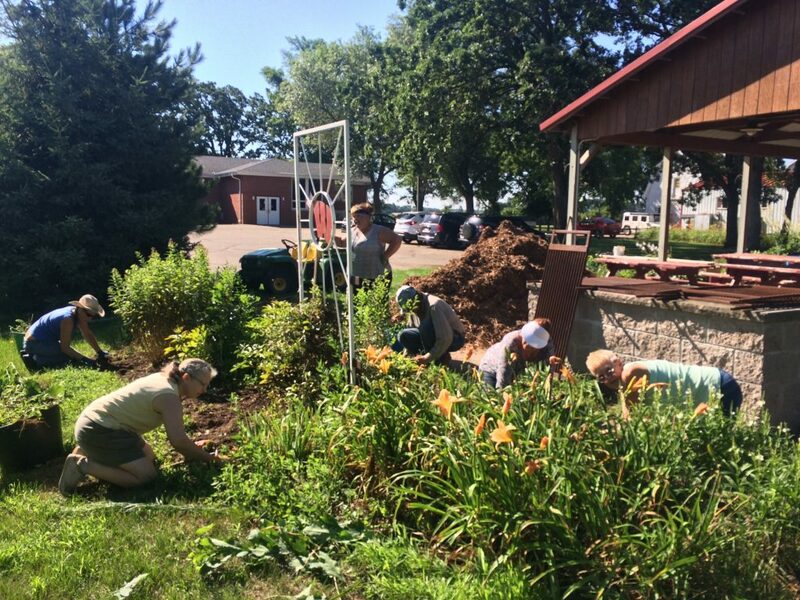 Jefferson County MGVs maintain gardens at Hoard Historical Museum in Fort Atkinson, the Fort Atkinson Police Department, Old World Wisconsin and local churches. Botanical gardens are a significant tourist attraction, offering more than just flowers. Many gardens host interactive exhibits, art installations or special events that encourage repeat visits and have an important local economic impact. For example, over 92,000 people visited the Green Bay Botanical Garden (GBBG) in 2014. A 2010 study by the Wisconsin Arts Board found the average Wisconsin non-profit arts and culture event attendee spent $19.06 per person. An economic impact study indicated that with the addition of indirect and induced effects, the GBBG generates 83 jobs and $5.9 million locally in Northeast Wisconsin. Volunteers are instrumental in helping these Gardens achieve their goals and MGVs are especially important to these organizations. 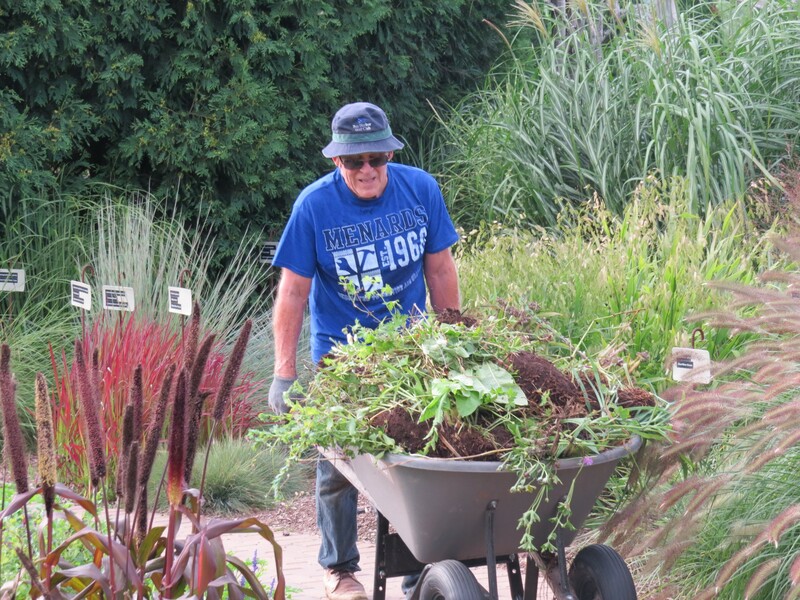 Brown County MGVs help maintain many spaces at the Green Bay Botanical Garden. Rock County MGVs assist with garden maintenance and educational programs at Rotary Botanical Gardens in Janesville, one of the main tourist draws to Janesville. Harmony Arboretum, created and maintained by MGVs in Marinette County, has become a destination for the public to learn about horticulture as a self-guided experience. Winnebago County MGVs are involved in a variety of activities at the Paine Gardens and Arboretum featuring 20 gardens nestled amidst an historic estate open for public enjoyment and education. MGVs from Milwaukee and Waukesha form The Bloom Team, a project that has been recording the progression of blooming of all perennials and bulbs at Boerner Botanical Gardens for the past 9 years. The compiled data is posted on the What’s In Bloom? page of the Gardens’ website. In Dane County, MGVs assist in collecting seeds, restoration activities, invasive species removal, and more at the UW-Arboretum and the Longenecker Gardens. 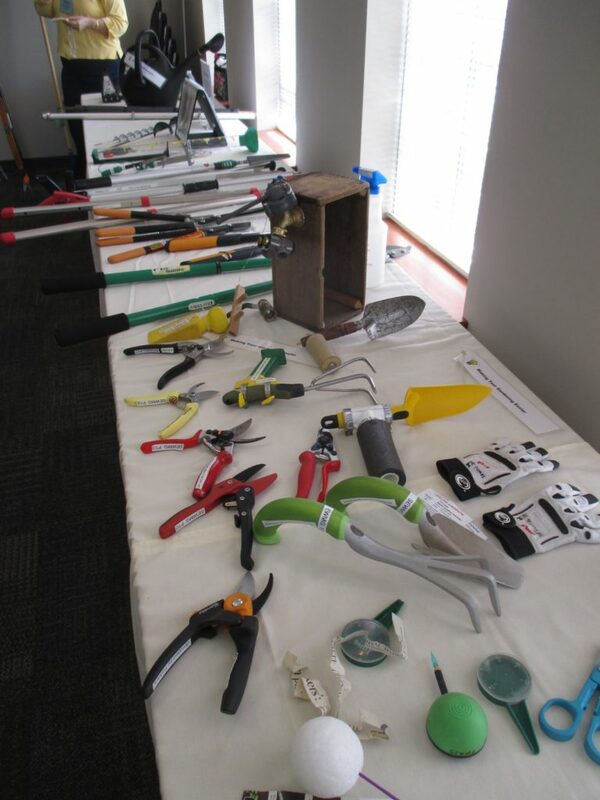 The adaptable tool exhibit by the Lifelong Gardening Committee of Milwaukee and Waukesha Counties travels frequently across the state. Here, at Rotary Botanical Gardens for an educational symposium. The University of Wisconsin Agricultural Research Stations are facilities for University of Wisconsin College of Agricultural and Life Sciences staff to conduct research, education, and outreach activities. MGVs are an important support partner at many of these locations. Waushara County MGVs partner with staff at the Hancock Agriculture Research Station to maintain 5 acres of display garden and grounds containing annuals, perennials, shrubs, small trees fruits, square foot vegetable beds and a raised bed for those who are confined to a wheel chair. The award-winning Teaching & Display Garden at the Spooner Agriculture Research Station was designed and maintained with the help of MGVs from Washburn, Sawyer and Burnett Counties. During the growing season the garden hosts many training events and has visitors from schools, garden clubs, and residents of the area. The garden has won national awards from the All American Selections Landscape Garden Design Contest. Door County MGVs maintain a public display garden on the grounds of the Door Peninsular Agricultural Research Station, which recorded over 6,200 visits over this season. 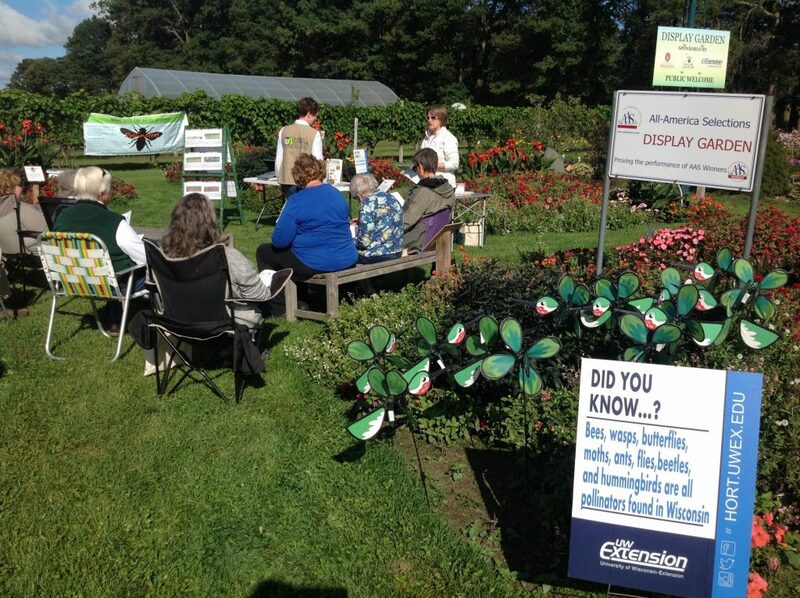 Master Gardener Volunteer at The Garden Door demonstration garden (Door County). Master Gardener Volunteers teaching at the Spooner Agriculture Research Station (Sawyer County). The Hancock Agriculture Research Station benefits from assistance of Master Gardener Volunteers (Waushara County). These are just a few examples of the many ways MGVs throughout Wisconsin improve the quality of life and contribute to economic benefits in our communities. Read more stories about the success of MGVs working with people in their communities on the pages in the full 2016 MG Program Annual Report.